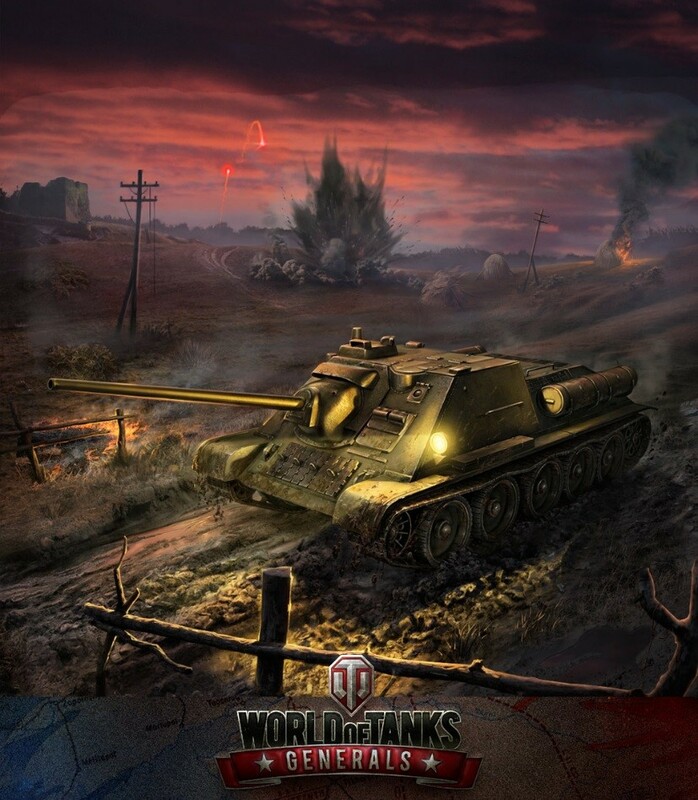 Alexei Gilenko is a producer at Persha Studio, the development team currently hard at work on World of Tanks Generals. Recently Alexei sat down with us to give us the low down on the game’s progress as well as answer your burning questions. Let’s see what tricks he has up his sleeve… For a full overview on what’s happening, we recommend you read the interview in its entirety. Those interested in particular areas of development can use the Specific Topics panel below for quick links. The Open Beta Test started in early June - what are you learning from it and what are your main priorities? We are looking at what designs worked well and what did not, and will adjust accordingly. For example, we will reintroduce the permanent ownership of mercenary cards and, moreover, change the hourly rent system to rent for a number of battles instead. Our main priority right now is to ease the learning curve, especially for players who have no experience with card games. So in the next update (0.5.0) we’ll replace the tutorial battle with a more useful tutorial PvE campaign with a storyline. 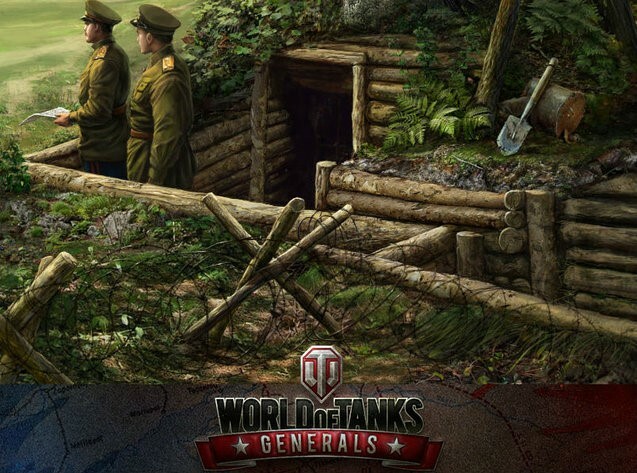 Our next priority is to push the development of an iPad version of the game, and we are going to release Generals on iPad in a limited number of countries shortly after the next update. Should we expect minor or major changes by official release? I do not see why we would need to change things in a major way. The game is performing well in its current state. We’ll need to do a lot of polishing before the release, like addressing certain connectivity and performance issues, updating user interfaces, getting rid of annoying bugs, tuning ratings formulas, etc. We are also going to expand existing research trees with extra cards before official release, to update the metagame and to give devoted players additional goals to reach. You can also expect several new Premium Cards to appear in game. Why have you chosen not to include the traditional “RNG” pack? This would contradict the core idea of the levelling up in our game and would contradict the tech tree we have. Think of Generals as more of an MMO game, where you spend your time on progression and character levelling. You do not usually buy top-level characters with all their skills and gear unlocked in MMOs. I agree that this is an unusual approach for a collectible card game, but on the other hand, why not challenge the rules for a change? We have unique features in terms of game mechanics (like the positional battlefield) and we have a tech tree that no other card game has. So we want to build on our unique features that stand us apart and that proved to be good in our other titles. Can you say a bit more about the Mobile version? What can we expect and when? As I said before, the iPad version is our next big priority and we’ll have a limited release (also called “Soft Launch”) very soon. From that, we’ll work to make sure that web and mobile clients both deliver the same experience and that the game is truly cross-platform. You will be able to start your battle on the web and continue the very same battle on mobile. The chat will work between web and mobile, the Premium Shop will contain the same items and so on. A fully-fledged iPad version will be available at release, and the Android tablet version will follow soon after. Currently we have around 200 different cards in-game. How many cards will there be by the official launch? We are already working on tree expansions and future card sets featuring new interesting mechanics. However, please don’t expect new cards to appear en masse before release. At launch, several exclusive cards will be added to the game via pre-orders. After the launch, you can expect new sets or packs of cards added to the game every 2 to 3 months. Do you plan to include additional game modes like a PvE campaign or a 2v2 mode? This is never off our radar, but first we will focus on the quality of the builds and the content we already have and on the mobile versions. Once these are checked, we’ll give these plans a go. Are there plans for cards that affect or change the battlefield? We have a lot of ideas including terrain and things like that. Such mechanics will affect the very core of the game (positioning), so if we release this, it would have to be the focus of some big expansion in the future. Will there be “foil” or rare versions of cards that players can collect? There is already a hint of this in the form of HQs and mercenary cards that can be turned into silver-bordered elite ones. Yes, we are thinking of how to extend this. One of the ideas is to introduce special “Quests” for non-mercenary cards to become elite. What are your thoughts about entering the game into the eSports scene? We envision World of Tanks Generals eventually becoming part of the Wargaming eSports community. Of course, the game must first be released and allowed to gain momentum and popularity. Then we may introduce eSports-oriented features to the game. Until that happens, we plan to encourage community-moderated tournaments via the PvP duel mode. 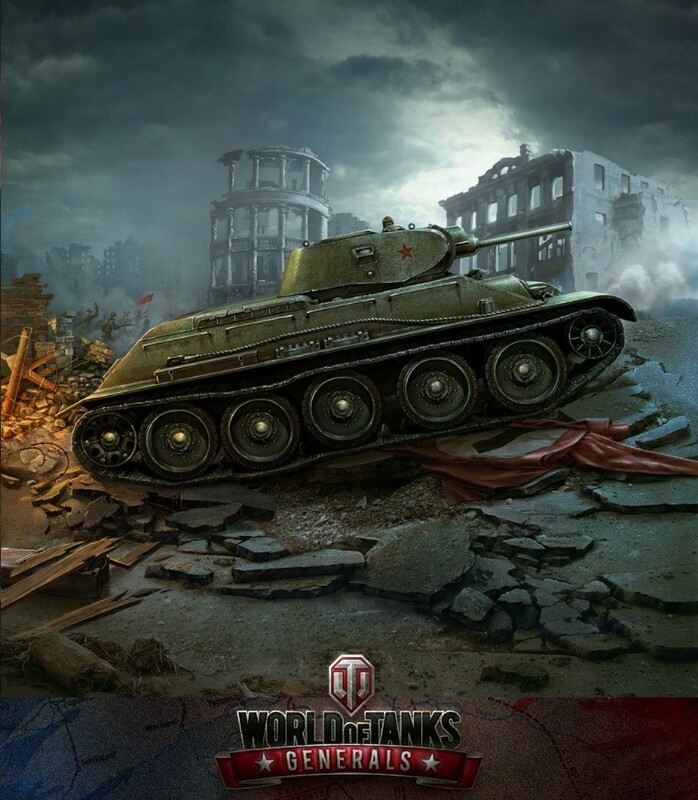 Another activity we think of is real-life World of Tanks Generals side-tournaments with real printed cards accompanying WG League events. What is the purpose of a Premium HQ and why would anyone buy one? Benefits are twofold. First, they offer new interesting mechanics and deck builds for players to tinker with. Secondly, they give an extra 50% kick for all your XP and credit gains per battle. This is essential for those players who want to buy extra copies of unlocked cards without too much grinding. After months of working on the game, can you let us know what your favourite nation, card and HQ are? For nation and HQ, see next question. As for standalone favourite cards, I really like small and simple cards that are the cornerstone to my deck strategies: e.g. 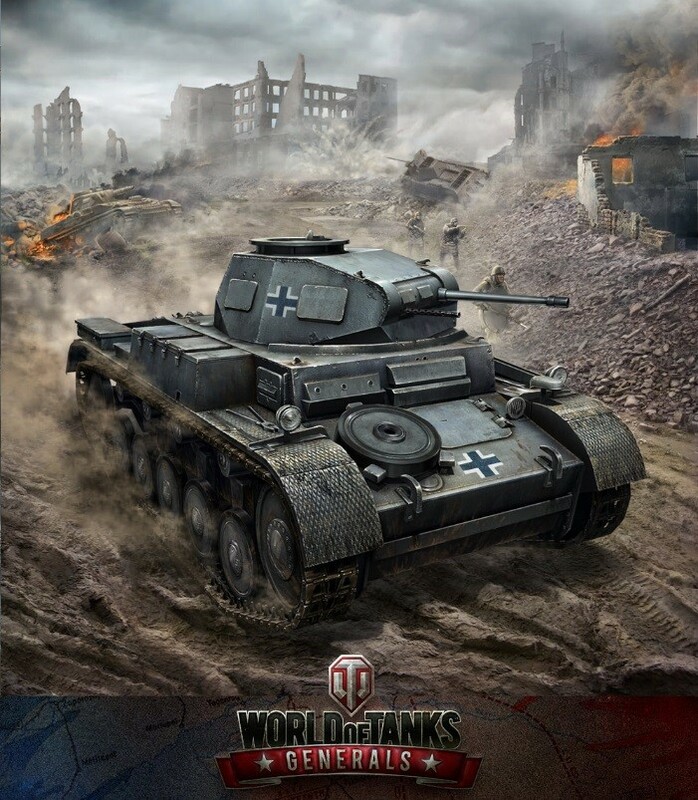 I am fond of the Luchs, Pz II and M7 Priest. In the high-power cards range I would pinpoint powerhouses like the T30 or GW Panther which just feel so exciting to field. What is your preferred playstyle? A final word to our readers? Please stay tuned and keep the faith - lots and lots of good things are already in the pipeline!